A car garage like you've never seen before! 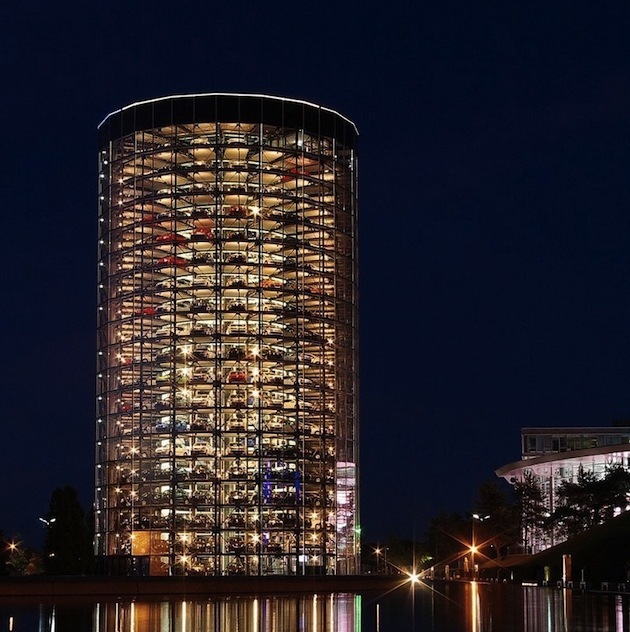 The unique design of this garage will certainly appeal to everyone- from car lovers to architecture enthusiasts! 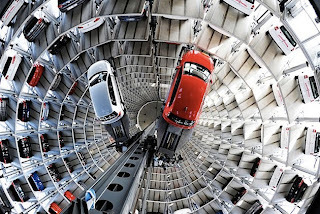 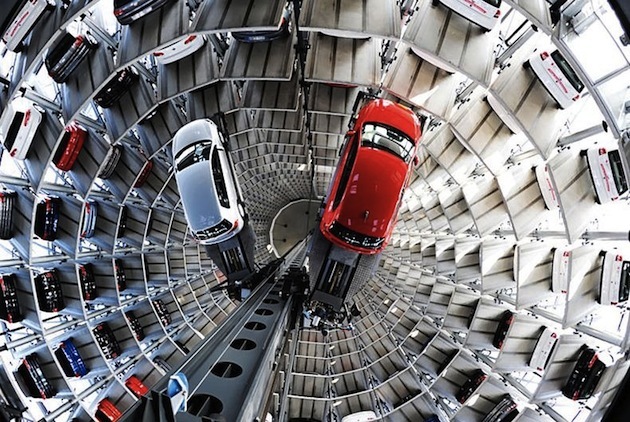 Autostratd is a 20 stories high tower that holds 800 cars. Not impressed yet? 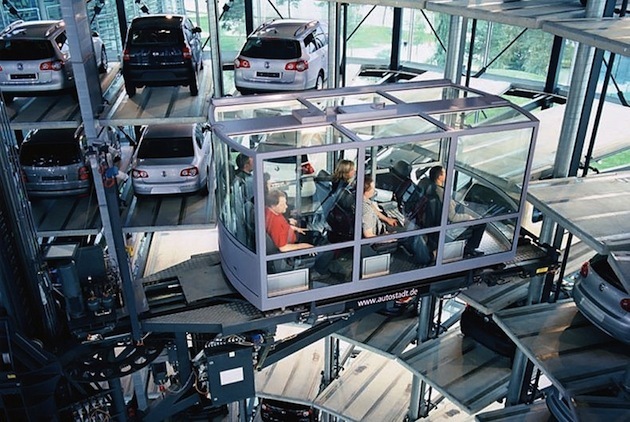 The panoramic glass lift has got to put it over the top- plus it allows you to deliver your own car off the tower! 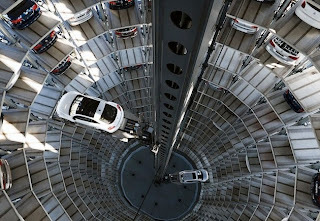 Awesome, that is… unless you have a fear of heights.